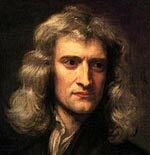 Sir Isaac Newton (1642-1726) English scientist who explained the Law of Gravity and the Laws of Motion. Newton was a polymath who made studies in mathematics, optics, physics, and astronomy. His Principia Mathematica, (1687) laid the foundations for classical mechanics. Newton’s mother wanted Isaac to become a farmer, but Isaac had no interest in farming exams and failed! He remained single throughout his life. After from a brief flirtation in his teenage years, he was too absorbed in his studies for romance. Newton was notorious for his bad temper and conflicts with other people. 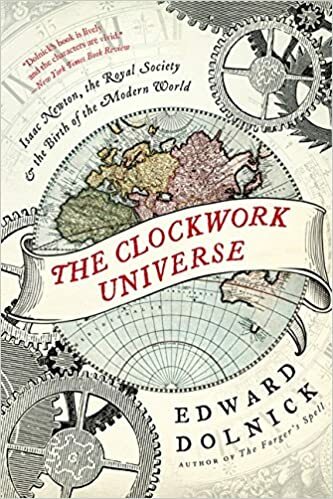 In particular Hooke and Leibniz. Isaac Newton became known in the scientific community through his refractive telescope – a big improvement on existing telescopes. Isaac Newton disliked to hear any criticism and he became embroiled in a bitter row with Robert Hooke, an original member of the Royal Academy. 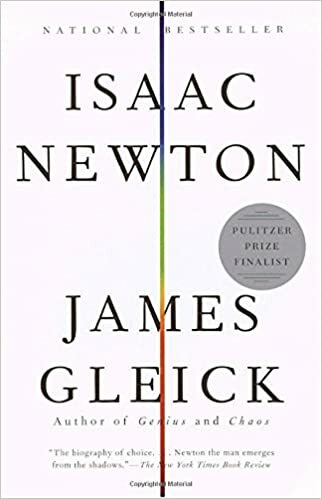 After the death of his mother in 1678, Newton entered six years of intellectual seclusion where he only communicated with the briefest notes. It is claimed Newton’s discovered the theory of gravity after watching an apple fall in the orchard. Throughout his life, Newton continued research into a wide range of subjects including mathematics, optics, astronomy and alchemy. Newton wrote prolifically on alchemy, believing a key goal was the Philosopher’s Stone (a substance which would turn base metals into gold. Many of his writing were kept quiet as some alchemy practices were punishable by death. Newton was interested in the new wave of philosophy becoming known in the Western world. He became an acquaintance of the political philosopher John Locke. As master of the Mint, Newton moved the British currency, from the silver to the gold standard. Newton was fascinated with religion, though didn’t hold Christian orthodox views. He wrote an article on textual criticism of the Bible. Newton was interested in the sacred geometry of Solomon’s Temple. He noted that the temple’s measurements had a divine symmetry and were symbolic of man’s relationship to the earth. Newton was ‘accused’ of being a Rosicrucian – a mystical sect who were deeply religious, anti-catholic and interested in aspects of alchemy. Newton shared many sympathies with the Rosicrucians though didn’t publically claim membership. English poet Alexander Pope wrote the following epithet for Newton.